NEW YORK, February 11, 2019	(Newswire.com) - BCM One, a leading managed technology solutions provider, announced today that CRN®, a brand of The Channel Company, has named Andy Steinke, director of channel partner sales, to its prestigious list of 2019 Channel Chiefs. The top IT channel leaders included on this list continually strive to drive growth and revenue in their organization through their channel partners. Each of the 2019 Channel Chiefs has demonstrated exceptional leadership, vision and commitment to their channel partner programs. 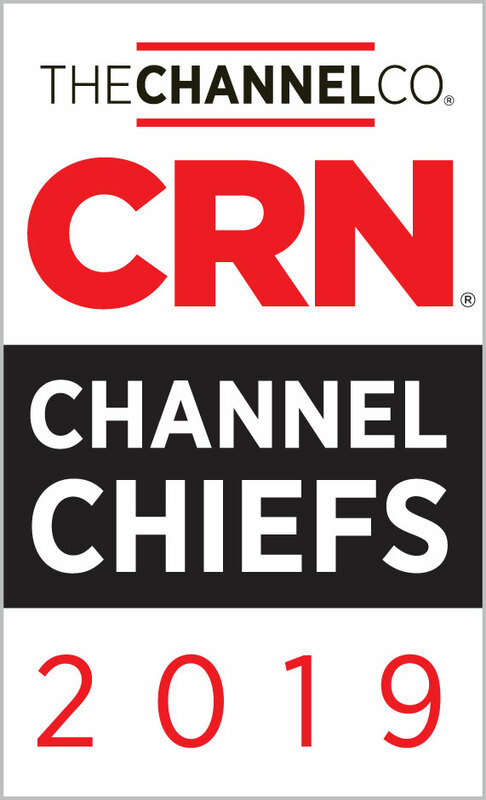 Channel Chief honorees are selected by CRN’s editorial staff as a result of their professional achievements, standing in the industry, dedication to the channel partner community and strategies for driving future growth and innovation. Steinke has been with BCM One for 10 years and has successfully helped to build up the channel sales team with steady sales growth year over year. Steinke oversees a team of 10 that includes a dedicated channel support team, which BCM One agents/partners rely on and sets BCM One apart from its competition in the master agent community. Steinke also manages strategic supplier relationships and is involved in identifying key new suppliers to add to the BCM One solution portfolio. Founded in 1992, BCM One is a leading managed solutions provider offering businesses a one-stop shop for integrated technology needs. Serving over 4,500 customers worldwide, BCM One offers a variety of solutions supporting businesses’ critical network infrastructure – including technology expense optimization, unified communications, SDWAN, cloud, security and connectivity solutions. BCM One prides itself on its long-standing client relationships backed by their mission statement: “Providing a World-Class Experience with Every Human Interaction.” To learn more about BCM One, visit www.bcmone.com. Follow BCM One on LinkedIn, Twitter, FaceBook. Copyright ©2019. 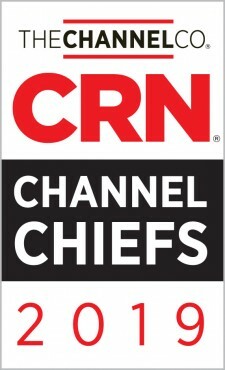 CRN is a registered trademark of The Channel Company LLC. All rights reserved. BCM One is a leading managed solutions provider offering businesses a one-stop shop for integrated technology needs.